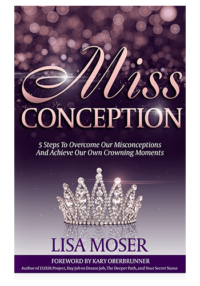 Through her stories and insights, Lisa shares her heart and provides a path to empowerment. She helps readers understand their self-worth while facing life head on. Best of all she demonstrates that you are never too old to chase your dreams.